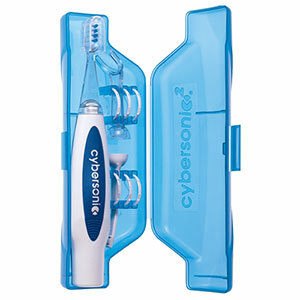 Cybersonic3 / Sonic1 offers two convenient sizes of sonic brush heads allowing you the choice to find the best fit in oral care. 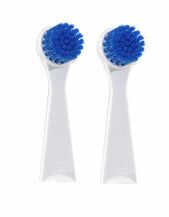 Both use dentist-approved soft bristles. small enough to reach all the tight places in your mouth. 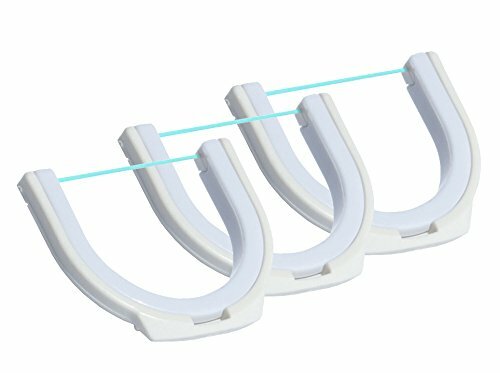 It’s also ideal for most children. 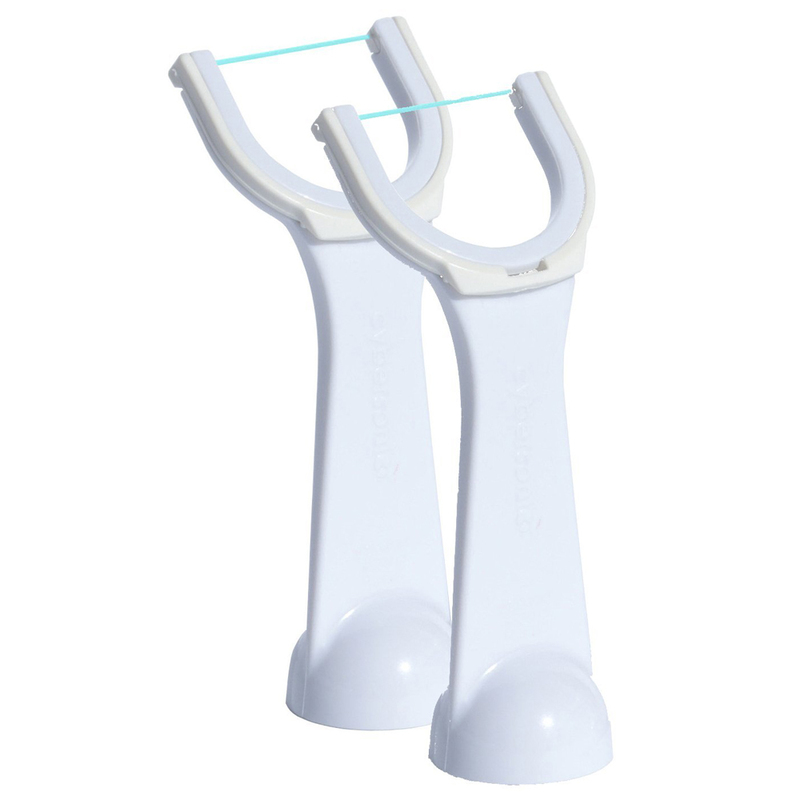 is perfect for those who prefer more surface area in their brush head. 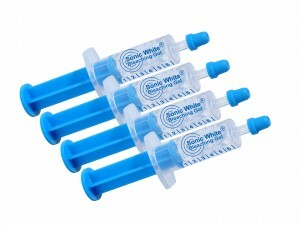 It’s also ideal for whitening your teeth with Sonic White. 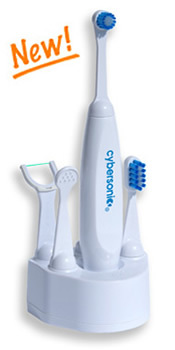 Whichever your choice, Cybersonic has the brush head to fit your oral care needs.